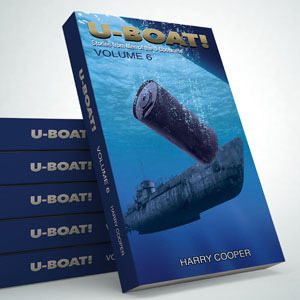 In this edition of U-Boat! you will find many stories not otherwise read about. Chapter 1 – We live the battle history of U-161 through the history of Heinrich Kalssens. Chapter 2 – We ride aboard HMS WILD GOOSE, one of the most successful ASW ships. Chapter 3 – End of the war for U-Boats at Loch Eribol. Chapter 4 – The State Yacht of the Third Reich AVISO GRILLE. 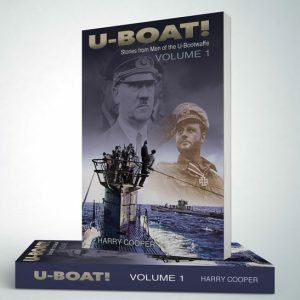 Chapter 5 – The U-Boats that Surrendered. Chapter 6 – The German Navy and the Royal Navy. Chapter 7 – The Confederate States Navy. 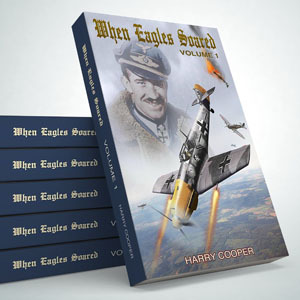 Chapter 8 – Interview with Gerd Thaeter who went through Gibraltar twice. 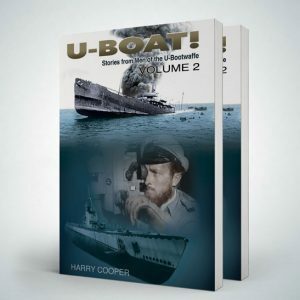 Chapter 9 – Six Day in a German U-Boat remembered by a USN sailor. Chapter 10 – Polish submarines in World War Two. Chapter 11 – Sinking of SS GULF AMERICA, Victim of Reinhard Hardegen. Chapter 12 – The Greatest Patrol of USS BARB. Chapter 13 – The story of U-73. Chapter 14 – Japanese-German Cooperation.